On Your Bike - We wish you a Merry Christmas! 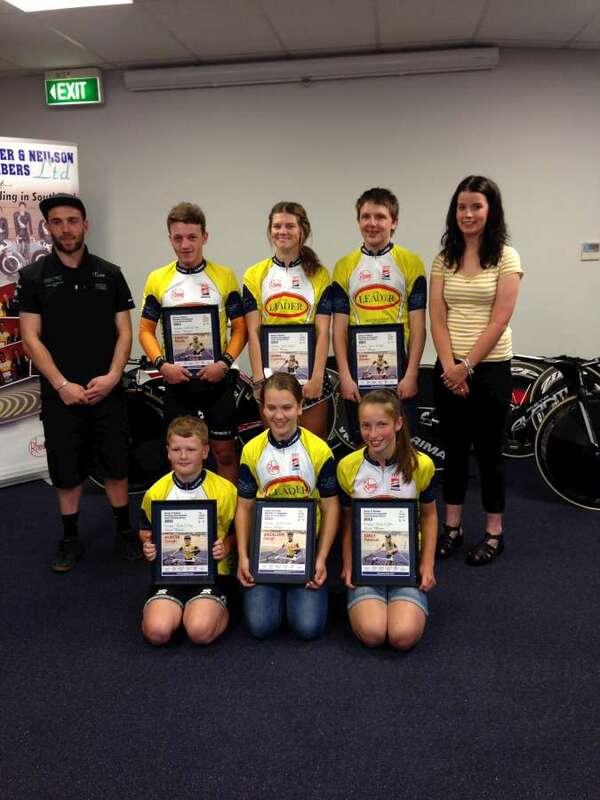 The stage was set for a fantastic show down on the final night in the Baxter & Neilson Junior Racing Series for 2013. The standings in three of the six divisions were so close going into the final round, that the winner would only be decided after this final evening of racing. So there was a lot on the line, and there were ‘game faces’ on all round! Smaller numbers (while everyone had a rest after a huge weekend of racing) made for some short but fun racing on Tuesday night this week. 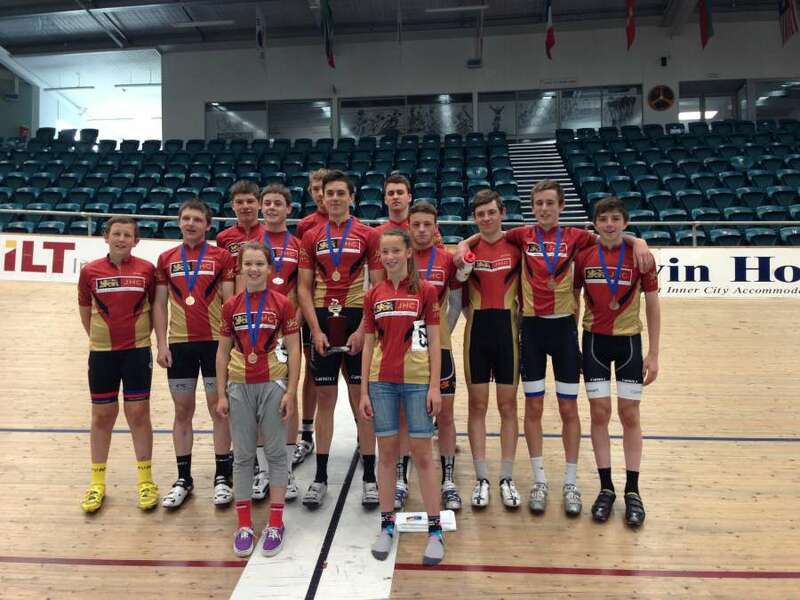 On Your Bike - Congrats Track Champers! Well, the final event of the year is officially done and dusted and what a relief it is to have successfully navigated our way through the last few months of busy action on both the road and the track! Day three of Southland Track Champs provided a cocktail of sprint and endurance event, kicking off with a Standing Lap competition, followed by Individual Pursuit Qualifying and Keirins. The U13 riders also finally got their day of racing after watching the rest of the competition on the previous few days. New Zealand cyclists had a quiet final day at the UCI World Cup in Mexico, but the crash fest continued. 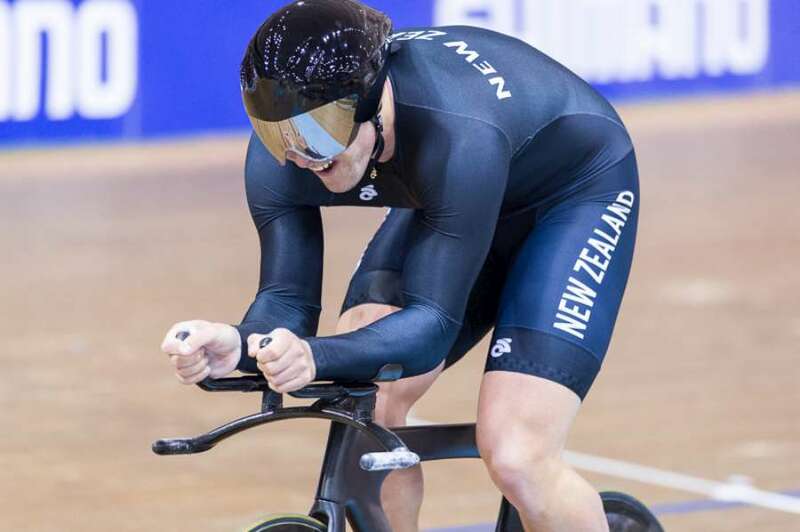 New Zealand sprinter Eddie Dawkins battled pain and an injured hand to finish fourth in the men’s sprint at the UCI track cycling world cup in Mexico yesterday. 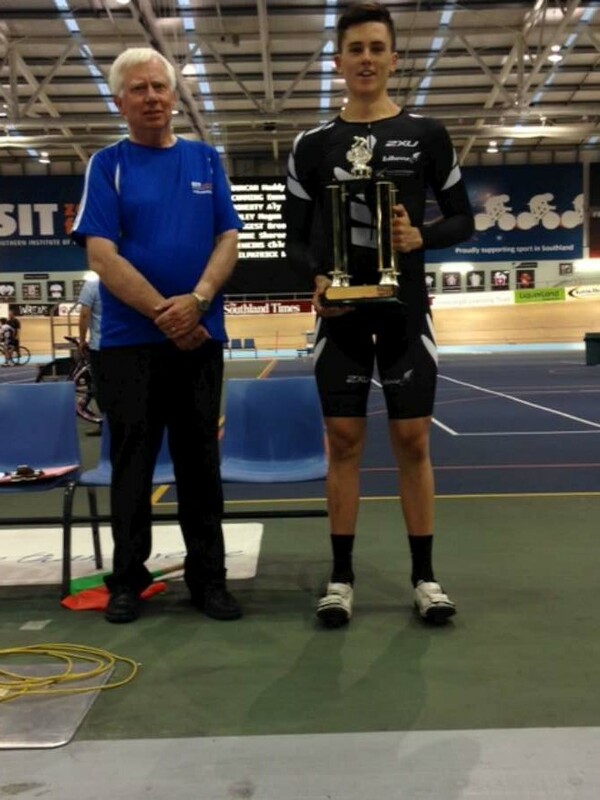 A balmy Southland night greeted riders for the first day of the 2014 Southland Track Champs, with riders competing, some for the first time, in their Age Groups for next year. 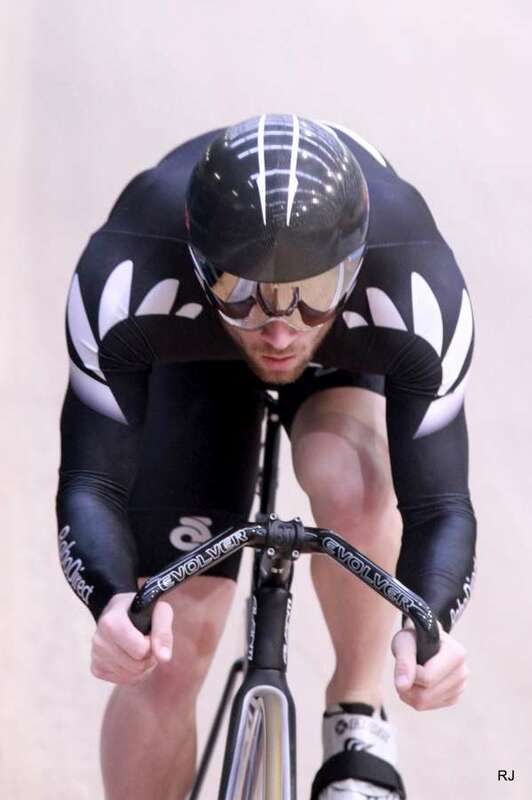 Less another layer or two of skin, Southland ace sprinter Eddie Dawkins will take his place in the team sprint combination for the opening day of the UCI Track World Cup in Mexico today. 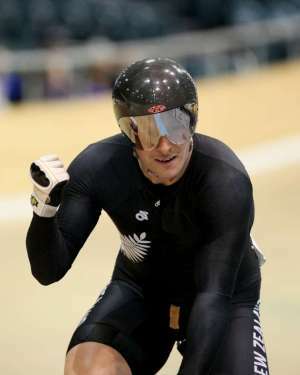 New Zealand sprinter Eddie Dawkins will have his fingers crossed that he will be able to compete in the UCI Track Cycling World Cup in Mexico starting on Friday after he crashed heavily in training today. The last night of racing before Southland Champs was a good short, fast hit out. 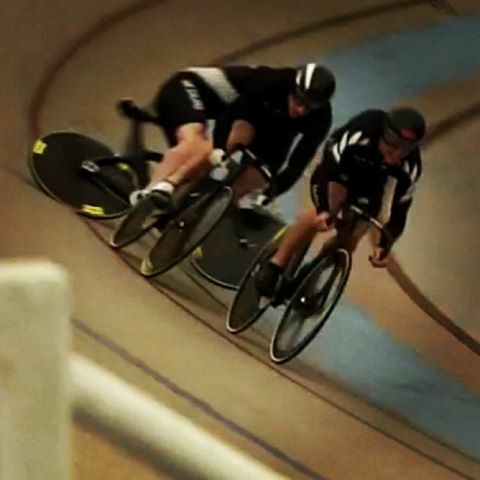 Should be fun and a bit of a well-deserved break for many – but we still have some business to attend to before then so bring on the Southland Track Champs this weekend! 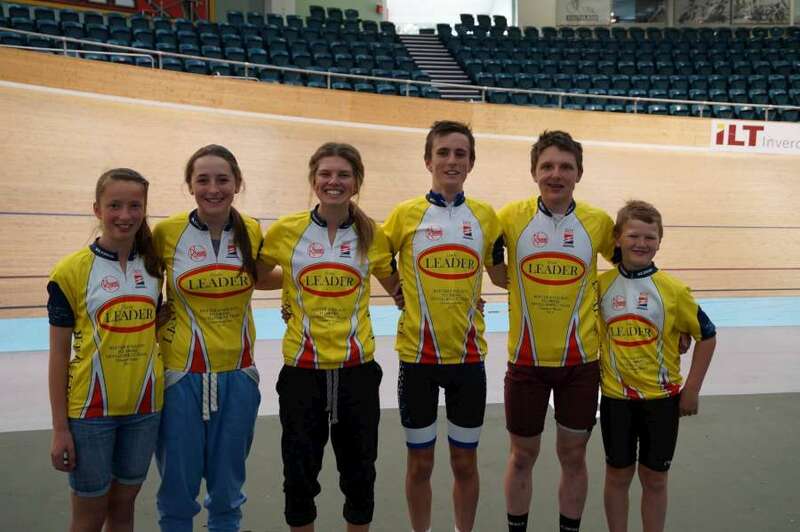 Listening to the rain and hail on the roof of the SIT Zero Fees Velodrome made us all very happy to be warm and comfortable inside, ready for a great day of inter-school’s racing at the annual South Island Secondary School Champs.